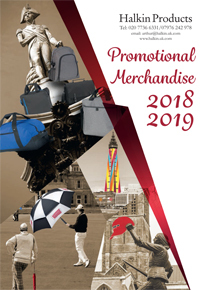 Halkin Products started in 1980 supplying promotional and advertising gifts. We source products worldwide to offer you the best price possible. Excellent customer service, fast delivery and a personal touch are what make us unique. Our reputation is based on providing great ideas, quick quotations and fulfilling orders efficiently.